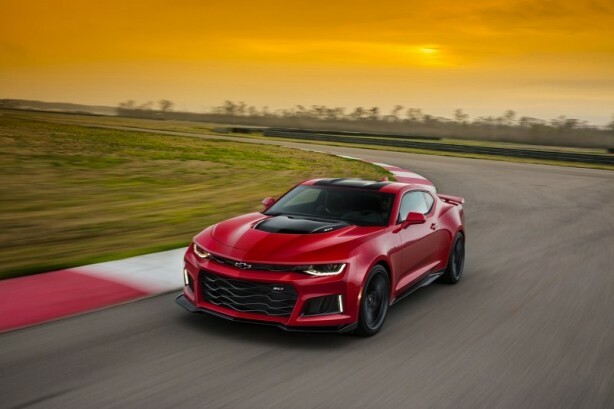 Chevrolet has taken the wraps off its high-performance Camaro ZL1. 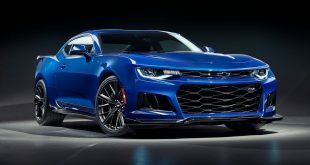 Powered by a 6.2-litre supercharged LT4 V8 engine instead of the 6.2-litre LT1 V8 on the SS, the small-block V8 churns out 470kW and 868Nm of torque. 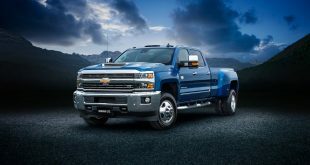 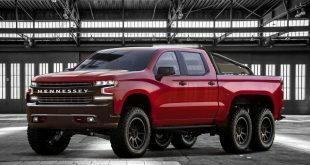 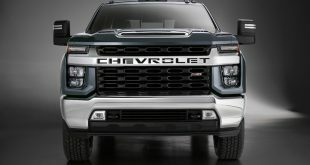 It is mated to either a 6-speed manual or a new 10-speed automatic transmission with a 7.39 overall ratio – the first GM product to feature this transmission. 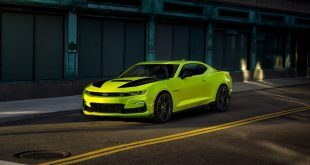 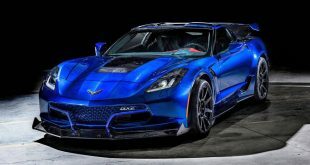 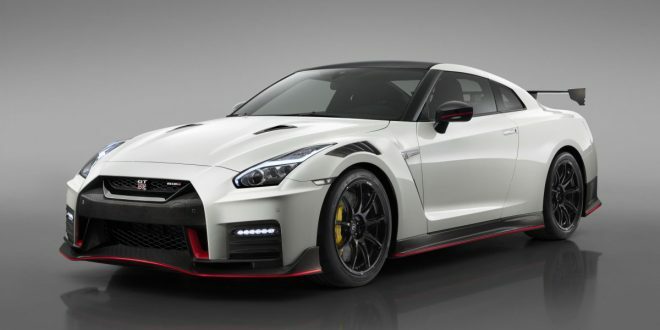 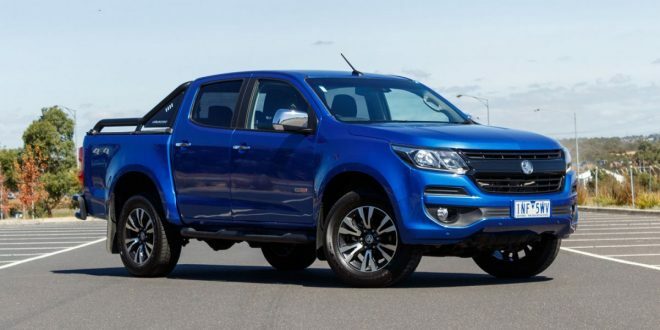 It also features a Custom Launch Control, performance traction management, an electronic limited-slip differential, Driver Mode Selector and dual-mode exhaust. 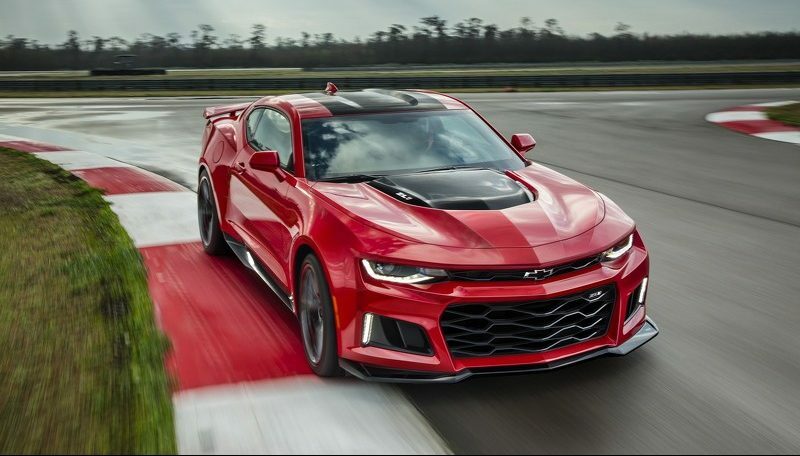 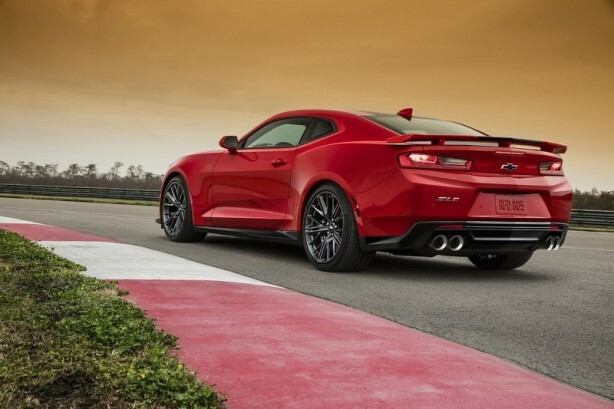 The ZL1 is said to have undergone over 100 hours of wind-tunnel testing and on-track validation to improve aerodynamics and cooling. 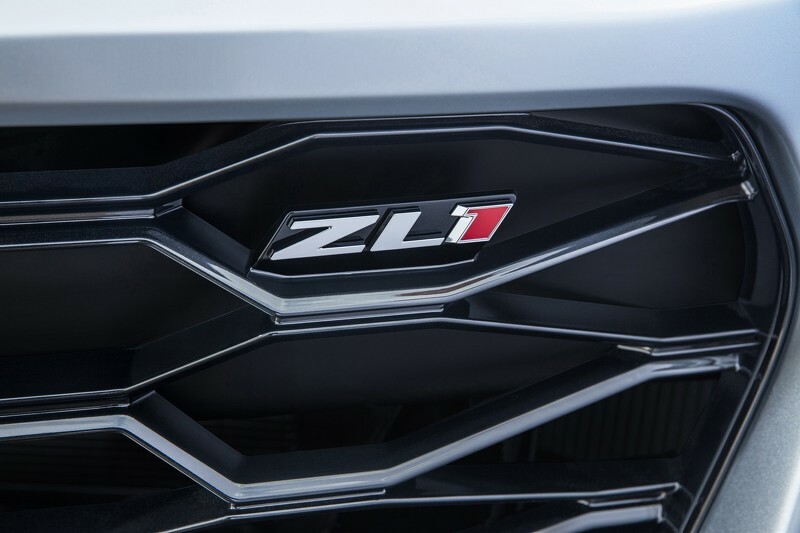 It is also 90kg lighter than its predecessor. 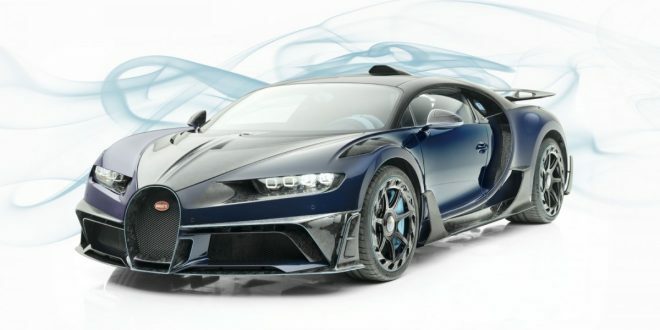 Outside, it can be distinguished with a new upper and lower grille opening, while the bonnet features carbon fibre insert and heat extractor for the engine. 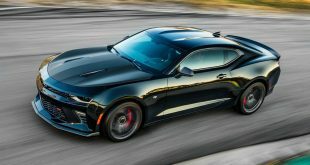 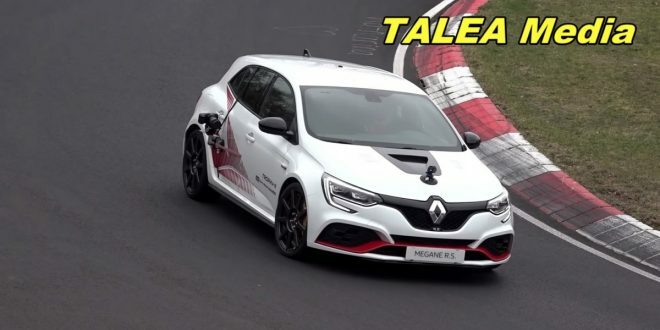 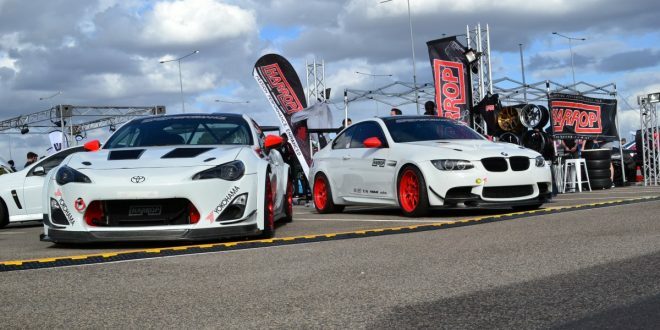 Other changes include a bigger front splitter, wider front fender, unique rockers and a ‘subtle’ wing-style rear spoiler; all of which have been tuned to provide better aerodynamics and high-speed stability. 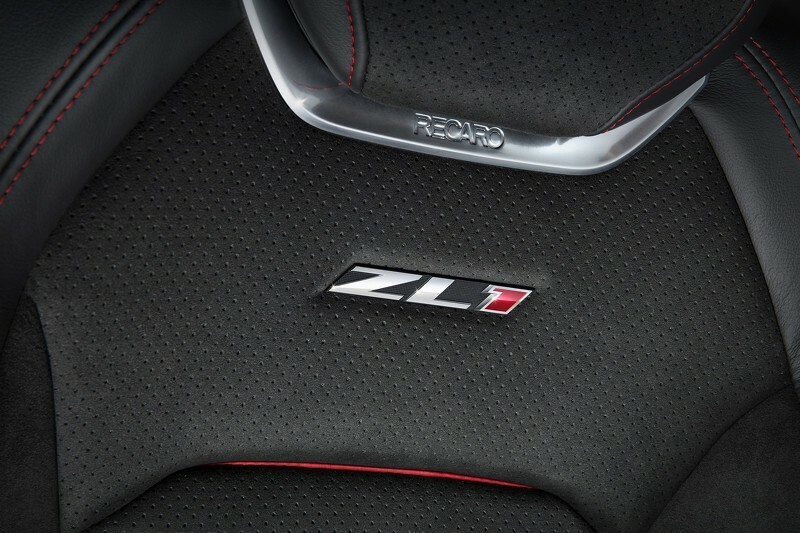 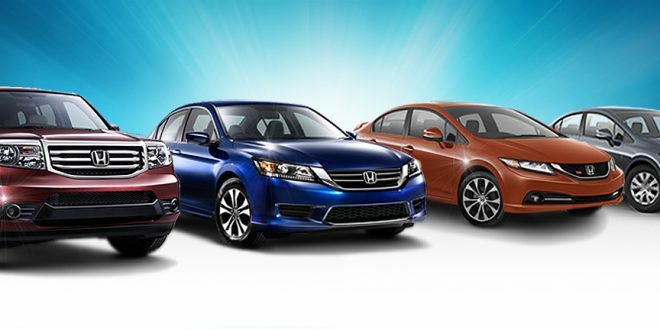 Its handling is further enhanced with the magnetic ride suspension. 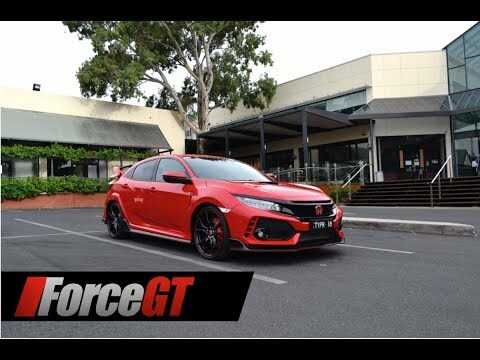 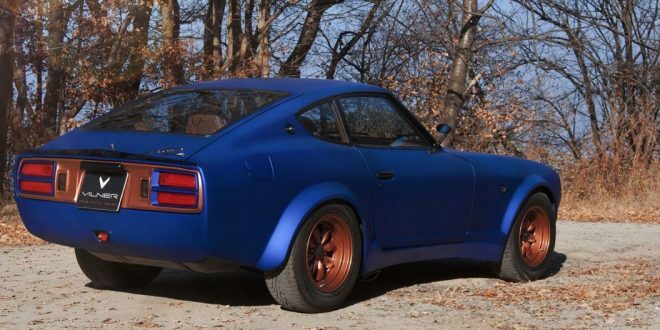 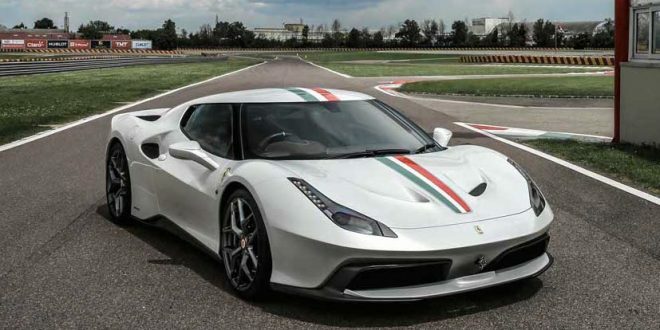 The car rolls on 20-inch forged aluminum wheels wrapped in Goodyear Eagle F1 Supercar tyres measuring 285/30ZR20 at the front and 305/30ZR20 at the rear. 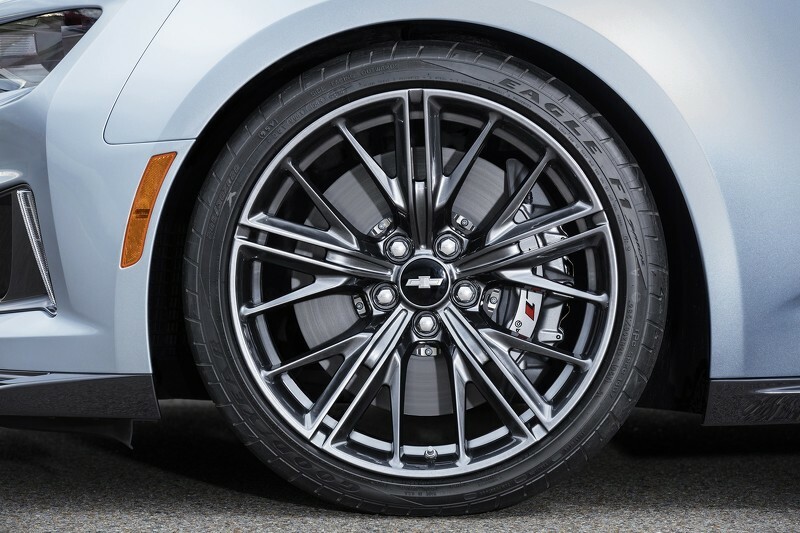 To rein in the power, the ZL1 is equipped with Brembo brakes with six-piston mono block front calipers and 390mm two-piece front rotors. 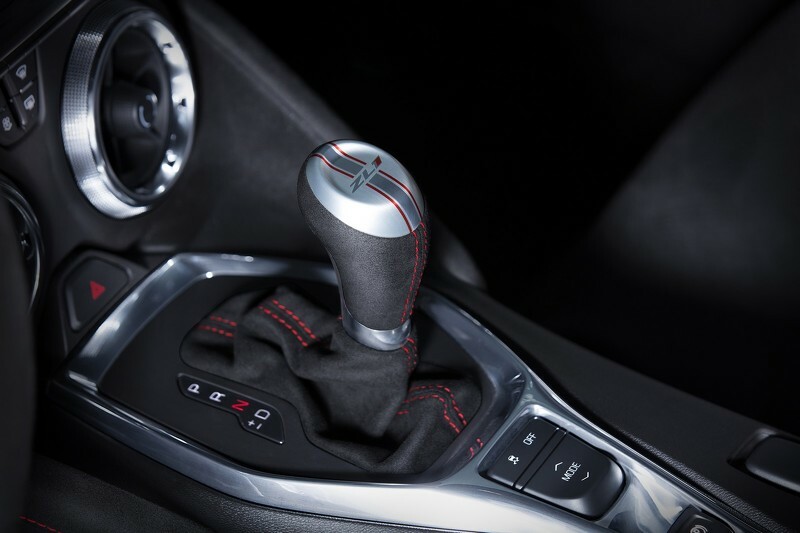 The cabin is also suitably decked out with Recaro front seats, a flat-bottomed steering wheel and gear shift knob, both of which is wrapped in suede. 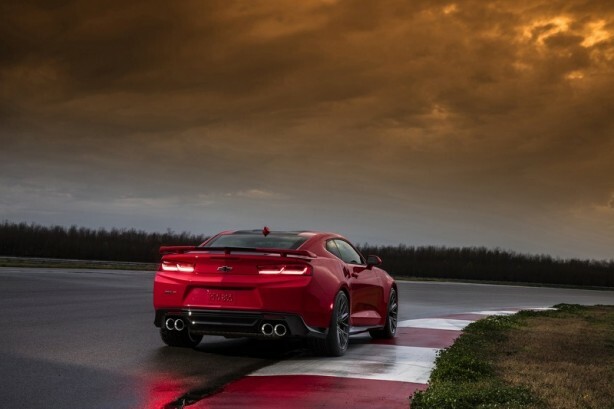 There’s also Chevrolet’s Performance Data Recorder and advanced connectivity features.